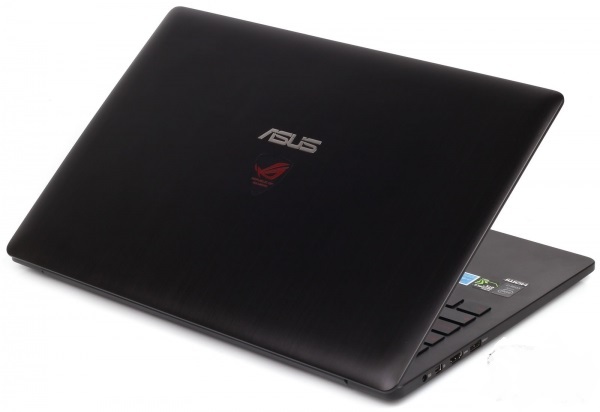 Unlike most competitors, gaming laptop ASUS G501JW has small weight and an unusually slim body for this type of mobile computers. This is partly due to the optimized cooling system, to the development of which the manufacturer has paid special attention. Read more interesting news below. The vast majority of gaming notebooks are designed to transport only as a last resort, because their size and weight do not allow carrying such only relatively mobile computer in a backpack every day. ASUS G501JW is not among them, because the thickness of the hull is less than 21 mm and a weight is a bit over 2 kg. Therewith, display diagonal is pretty standard – 15.6 inches, that is the user does not have to peer into the screen, straining his optic nerves. 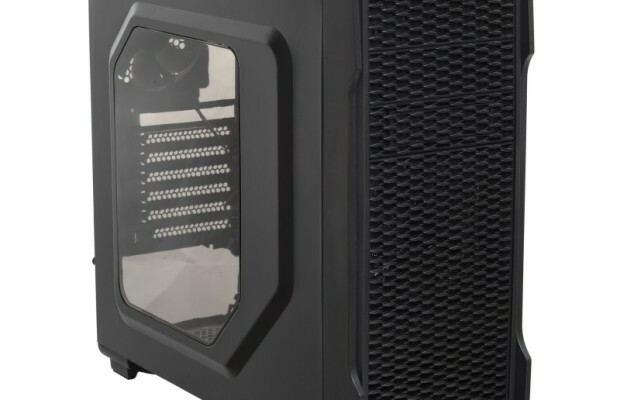 The manufacturer says it’s all about the new, high-performance cooling system, with which ASUS G501JW is equipped. We decided to find out what this system is different from the others, is it working steadily and what is its general overall performance. 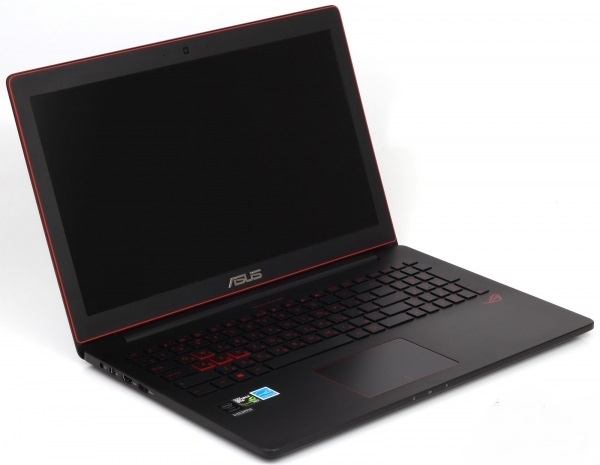 ASUS G501JW model is available in several versions – with a different amount of disk storage, RAM and video memory, and displays of various types and resolution. 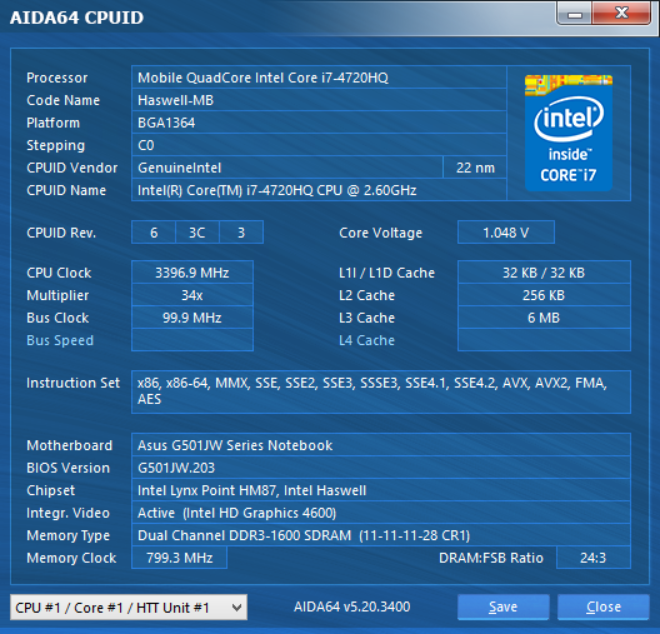 Laptop is assembled on the Intel Haswell platform with quad-core processor Intel Core i7-4720HQ, which was released in January this year. 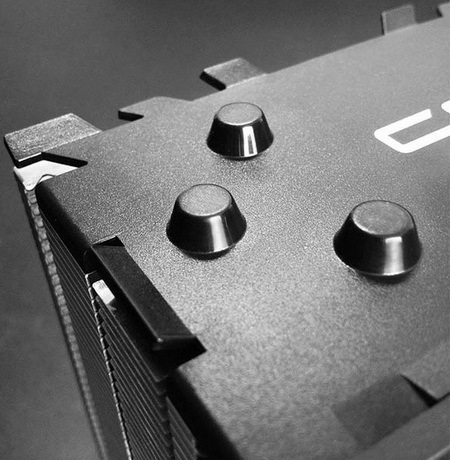 It is a high-performance mobile processor, manufactured using 22-nm technology. 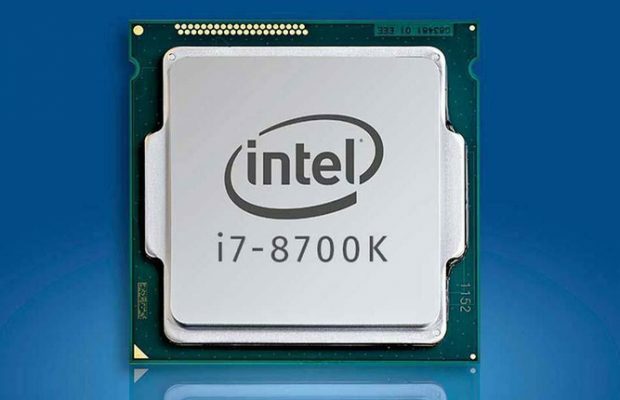 The base clock speed of each core is 2.6 GHz, but thanks to technology Turbo Boost, it can be increased to a maximum of 3.6 GHz (with an active core). The volume of cache in the third level is 6 MB. The value of TDP is large enough – 47 watts, so it requires a fairly stable operation of the effectiveness of the active cooling system. On the other processor this laptop is not supplied. The notebook is equipped with SD/SDHC flash cards reader. 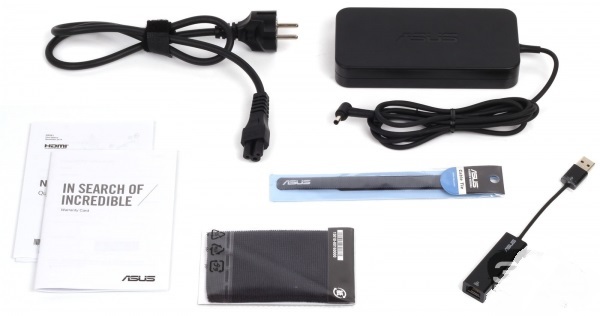 To connect external storage, in addition to Interface Intel Thunderbolt, on board of ASUS G501JW are three USB 3.0 ports. The audio system is represented by widespread Realtek ALC668, working with HD Audio. To connect headphones and microphone is used only combined mini-jack 3.5 mm, and to output the sound directly from the laptop stereo speakers are placed on board. 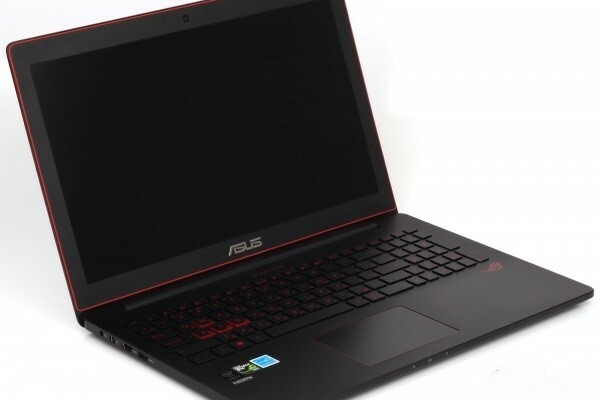 If not for the bright red insert, passing around the perimeter of the body, and not a proprietary emblem ROG, placed under the company logo on the cover of the notebook, it would be extremely difficult to identify this model belongs to a gaming series. 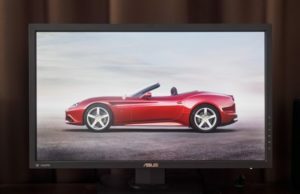 Unlike its competitors and associates in the fight against virtual evil spirits, ASUS G501JW looks simple and elegant – without unnecessary decorative elements, LED garlands and fanciful exterior panels, evoking thoughts of race cars and battle spaceships. None of this had ASUS G501JW, but there is own, designed in each element of the design, style that draws attention to the new product. To get to the guts of ASUS G501JW, it is enough to unscrew all screws located on the bottom of the case, then gently pry it with some sharp object and remove. No additional hatches in the aluminum panel are not provided. This way you can get to the hard disk, and SSD module with a single slot M.2, a single removable memory module, wireless communication module and battery. The latter, as well as all of the above, if necessary, is possible to replace yourself at home.